The wounded minnow action of Pikee Minnow is almost irresistible to predators. 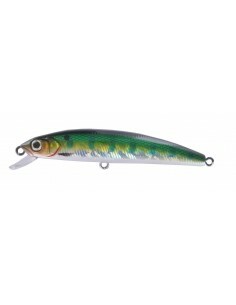 Aero dynastic body shape for long casting ability and VMC 9626 PS 1/0 hook, excellent lure for pike, zander and trout. 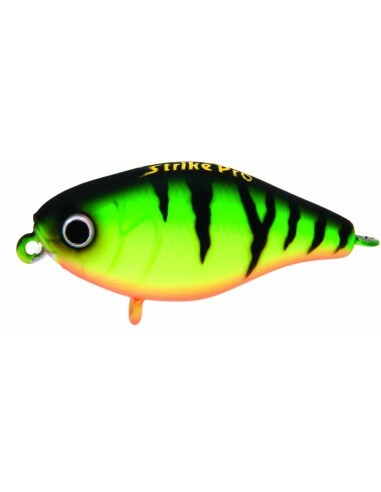 Strike Pro’s line of medium depth crankbaits are perfect for working over grass beds, and bush piles for Bass, Walleye, and Redfish. 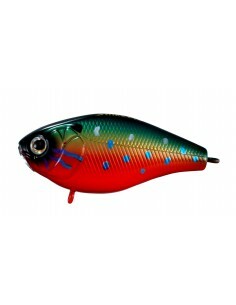 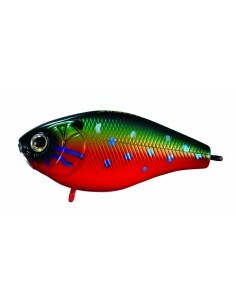 These crankbaits are built to Strike Pro’s highest quality standards and are tank tested. 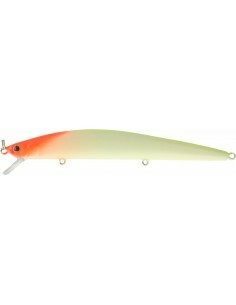 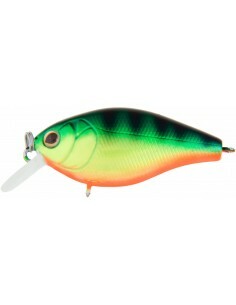 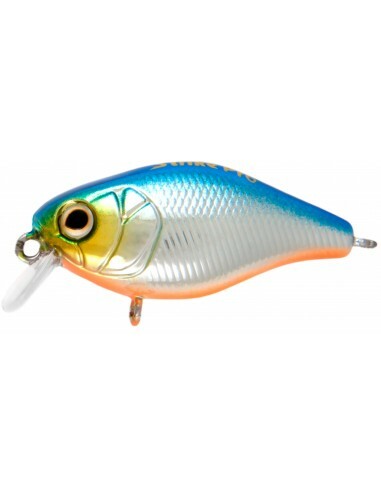 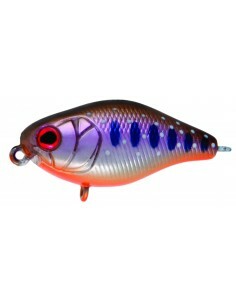 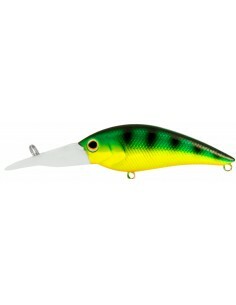 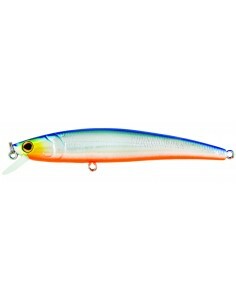 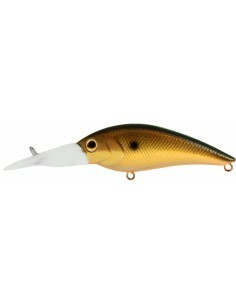 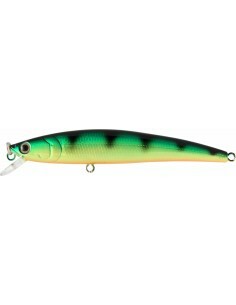 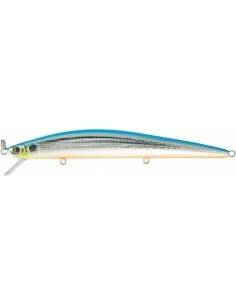 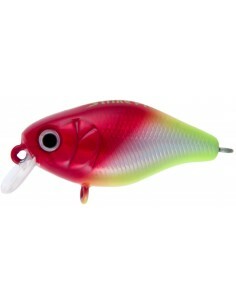 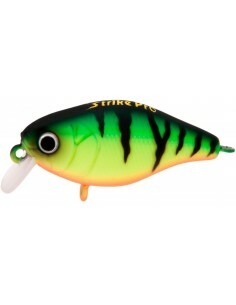 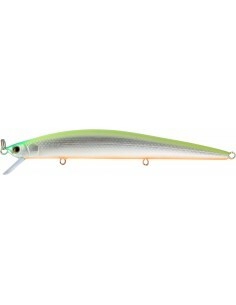 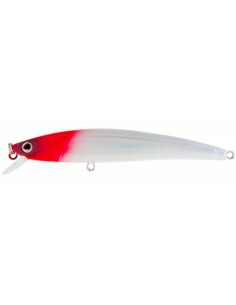 Cranky is a superb little crankbait that has a tight erratic wobble. 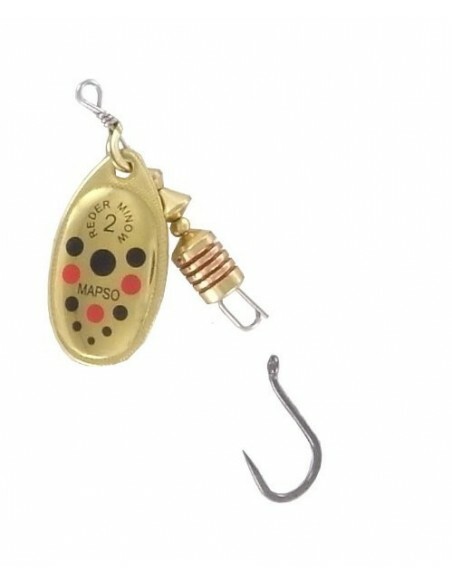 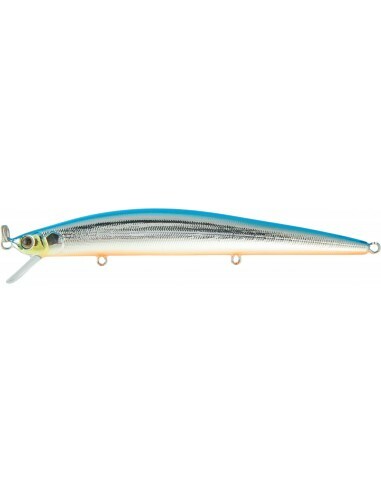 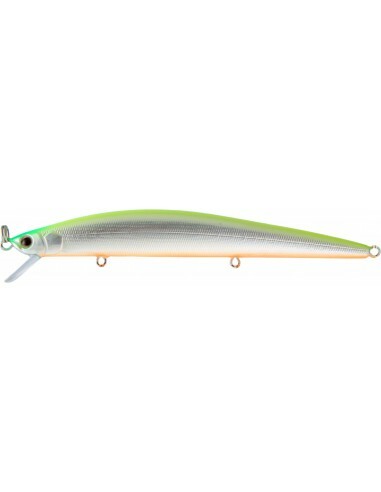 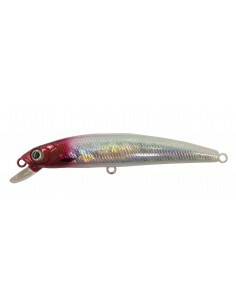 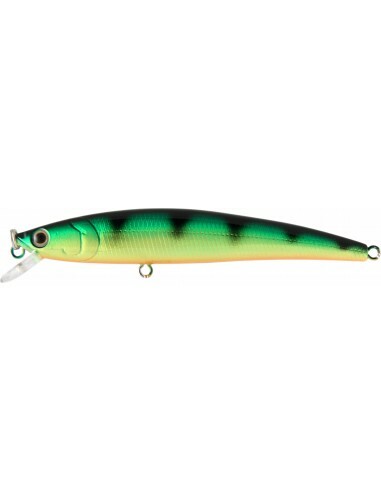 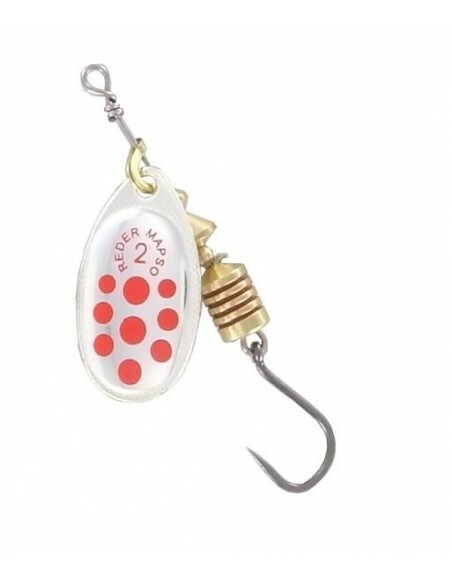 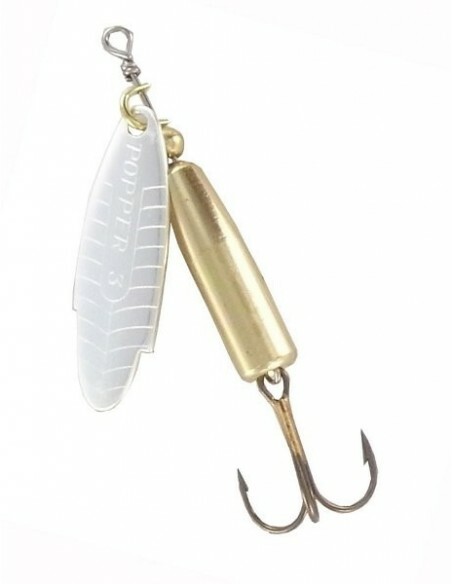 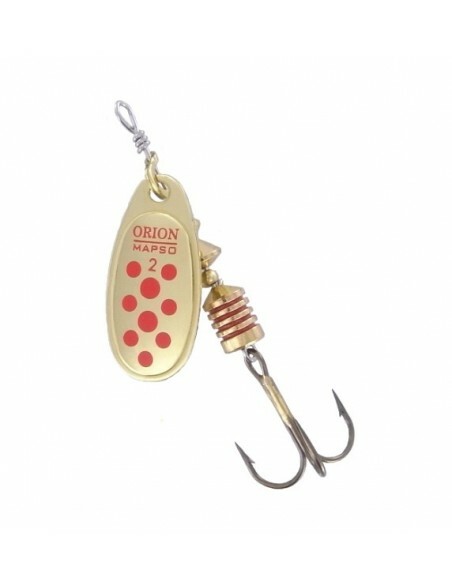 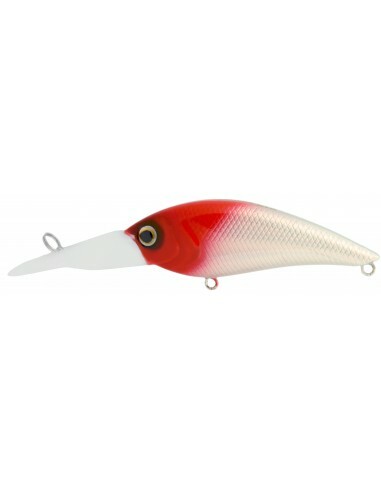 Its shallow diving nature makes this lure superb to use over shallow weed beds and for when fish are feeding just under the surface. Cranky has a brilliant action with sonic rattles.